Toy Brix and Blox > Lego News > New 2013 Lego Themes! Next year, several cool new Lego themes are coming! One of the new themes is Lego Legends of Chima, a theme that takes place in a fantasy world of animal-people, and features a game called Speedorz, somewhat similar to the spinners of the Lego theme, Lego Ninjago. The theme will also have a TV series on Cartoon Network, also like Lego Ninjago, which also had a TV series, as well as an action figure line and handheld video game to be released later in the year. 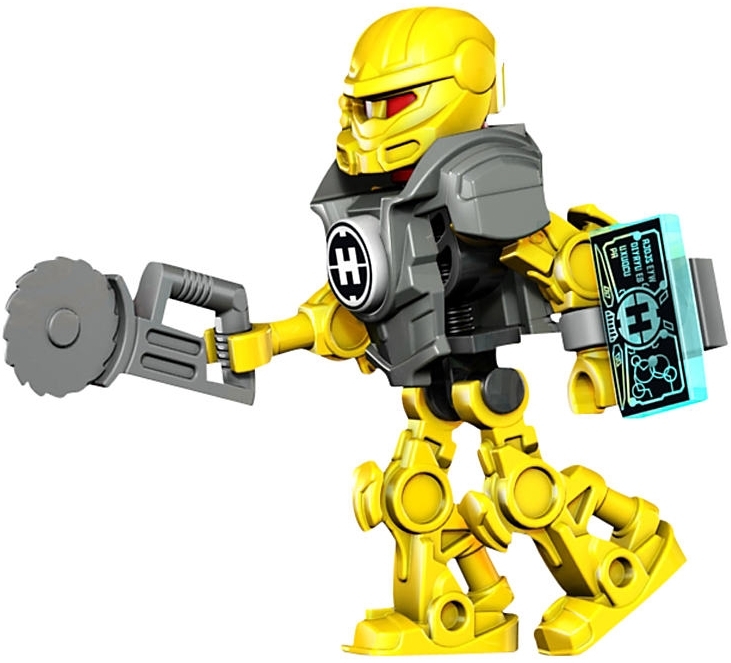 Go to http://chima.lego.com for more. Also, a new space theme called Galaxy Squad is coming, featuring space patrol heroes defending the galaxy from evil insect-like aliens! The theme features many cool space vehicles for both the Galaxy Squad and the aliens, which feature many cool functions and details. 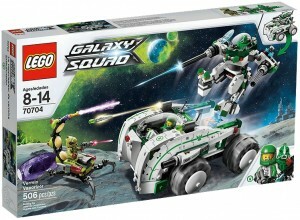 Go to http://galaxysquad.lego.com/ for more. Also coming in 2013 is the new Lego Teenage Mutant Ninja Turtles theme, which is based on the new computer-animated TV series on Nickelodeon, and features the 4 ninja turtles and their enemies! Go to http://turtles.lego.com/en-us/ for more. Plus, also coming next year is Lego The Lone Ranger, a theme based on the new Disney movie coming out soon. You can visit the Lego The Lone Ranger website at http://www.lego.com/theloneranger/ for more. There are also many cool new Lego sets coming in themes like Lego Star Wars, Lego Hero Factory, Lego City, and Lego Ninjago! We hope you’re looking forward to all the new upcoming Lego themes in 2013, and make sure to be on the lookout for some of them on ToyBrixandBlox.com!